Storage solutions for your home. 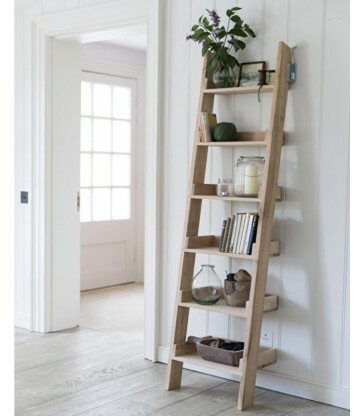 From ladder shelves, to wall hooks and shoe lockers. Stylish home storage solutions for a modern home. Handy home storage. 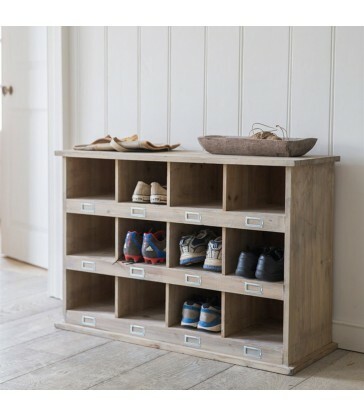 This timber shoe locker has 12 cubby holes each with its own metal label holder to reunite your shoes with their proper owners. 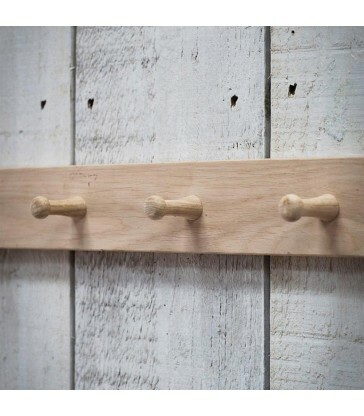 While it is designed for shoe storage it looks great in any room and can offer the perfect storage solution for kitchen storage, in your bedroom or in the laundry room. A rustic style wall unit with pigeon hole storage. 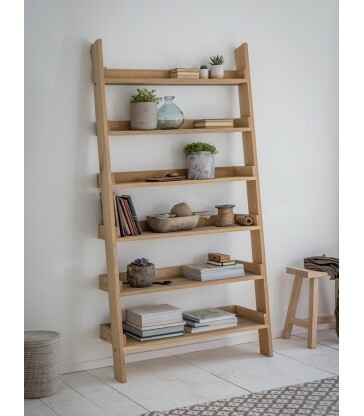 This handy little wall unit has nine cubby holes, perfect for small space to help keep your home organised. 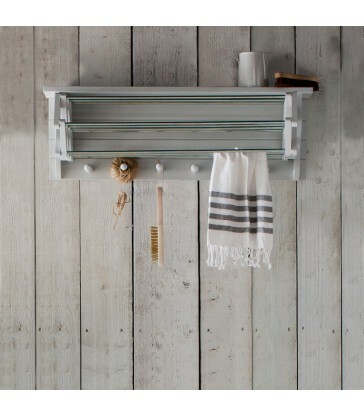 It is made from an untreated spruce, for a relaxed rustic feel. Each little cubby hole has a metal framed label slot to help keep your storage organised. 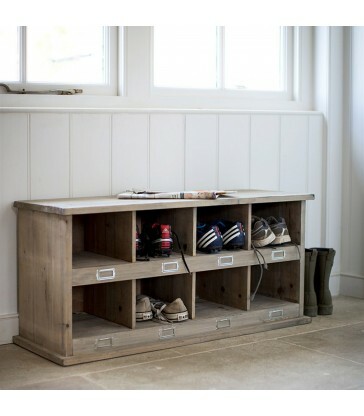 A shoe locker with 8 compartments. 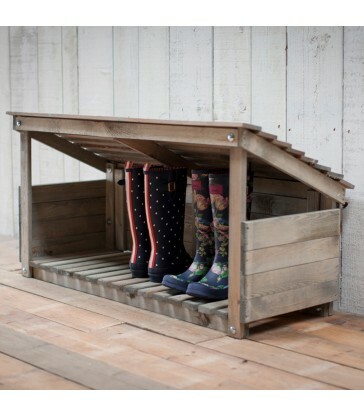 Each one perfect for storing a pair of shoes. A great storage solution to keep your home tidy and clutter free. It can also be used as extra seating, why not pair it with some of our comfy seat pads. This birch timber bread box comes with various different combinations. You can buy just one element or stack them to create a storage system for your kitchen. Eco friendly food storage handmade in Sweden.